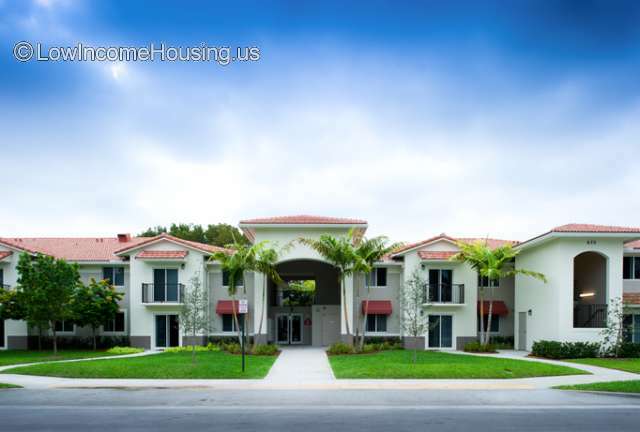 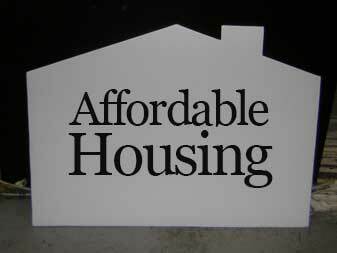 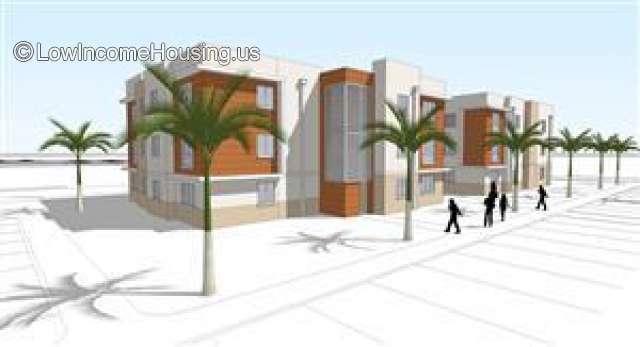 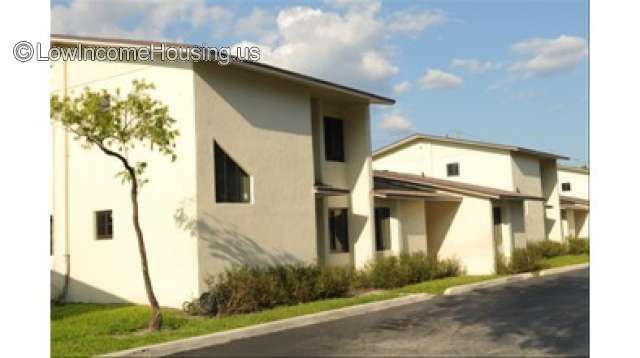 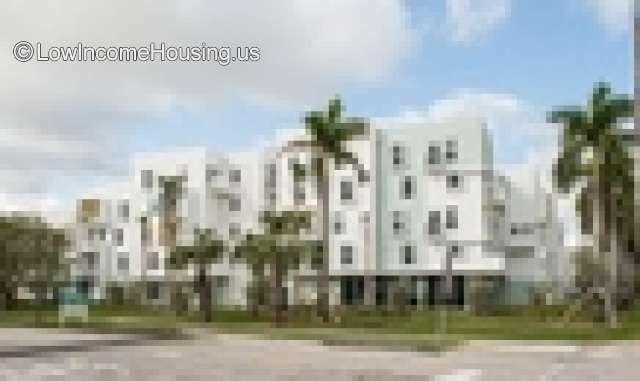 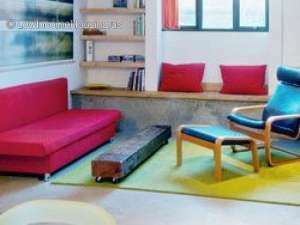 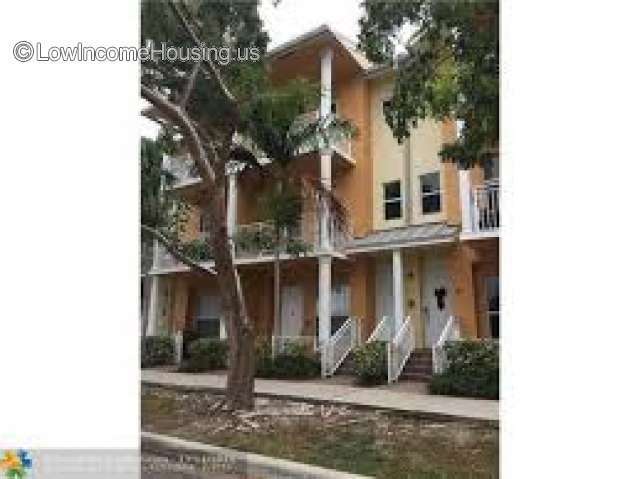 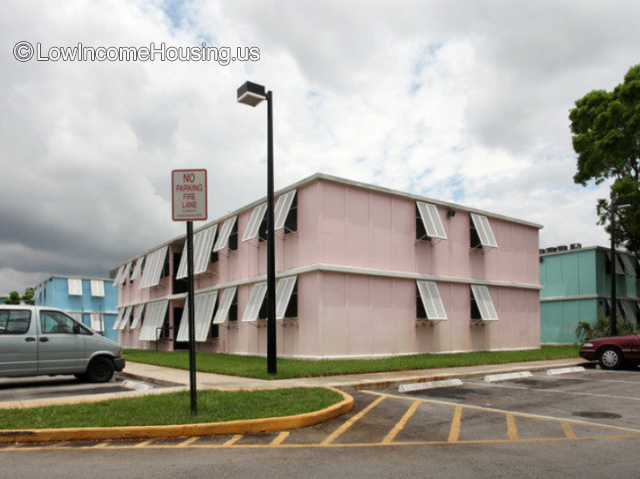 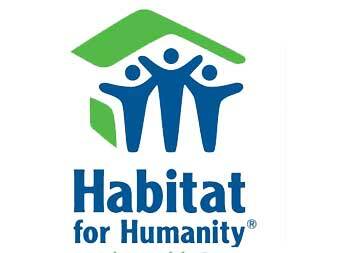 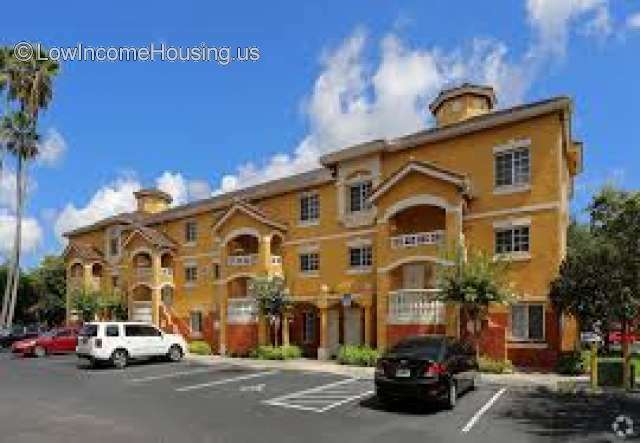 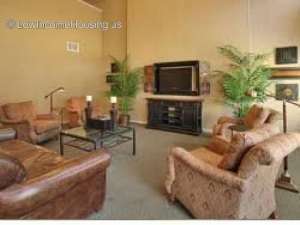 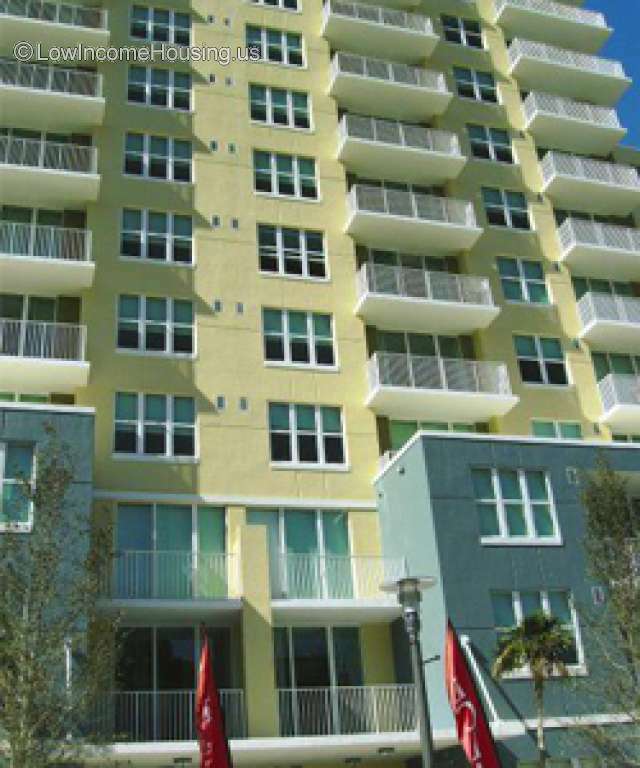 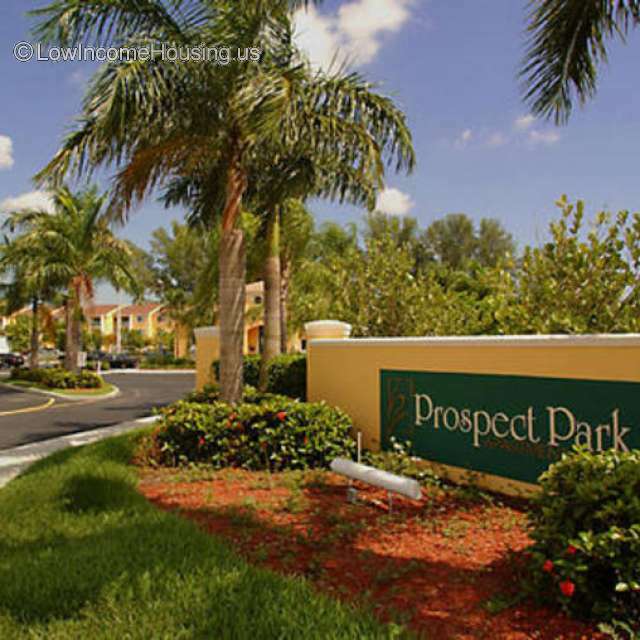 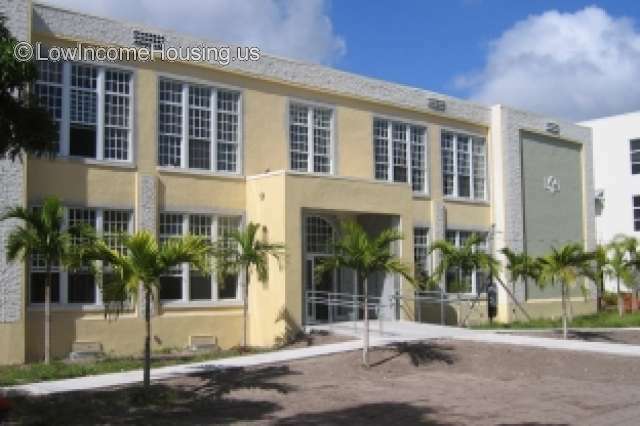 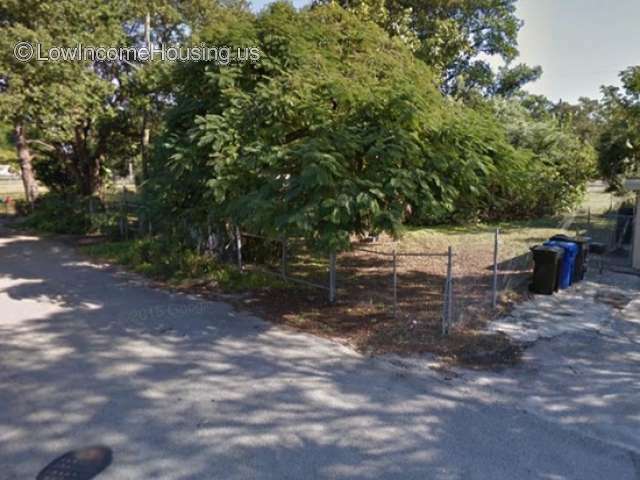 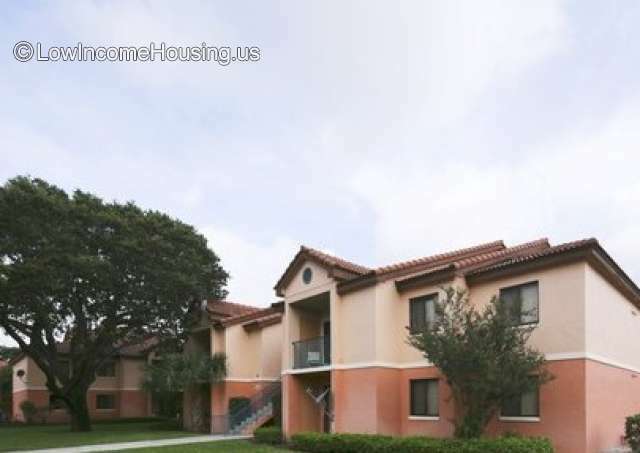 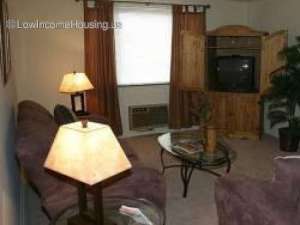 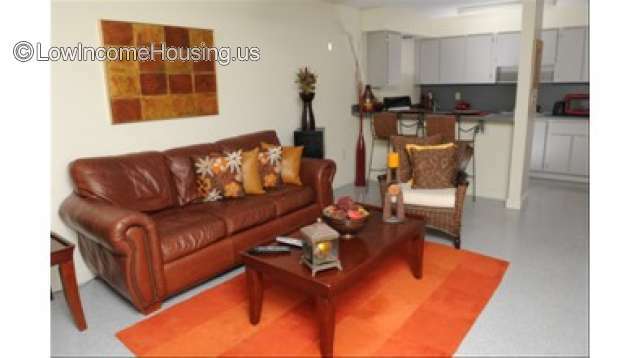 There are 40 low income housing complexes in Fort Lauderdale, Florida. 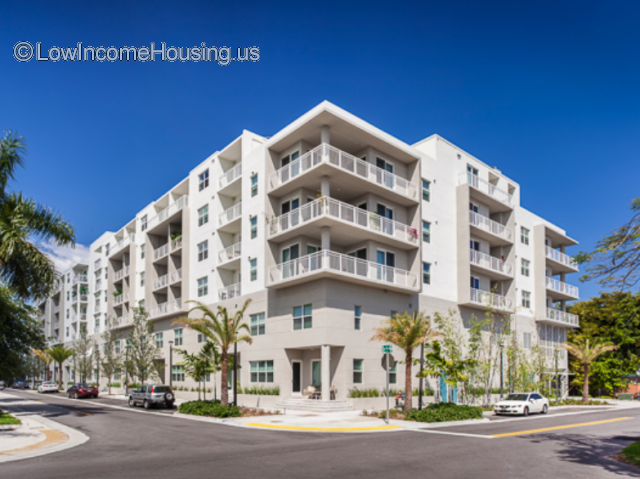 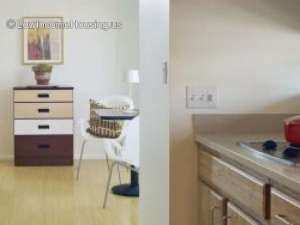 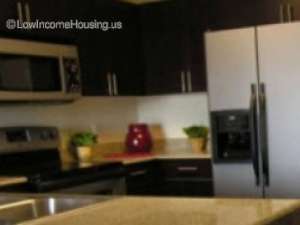 How does income and housing costs in Fort Lauderdale compare with Florida income averages. 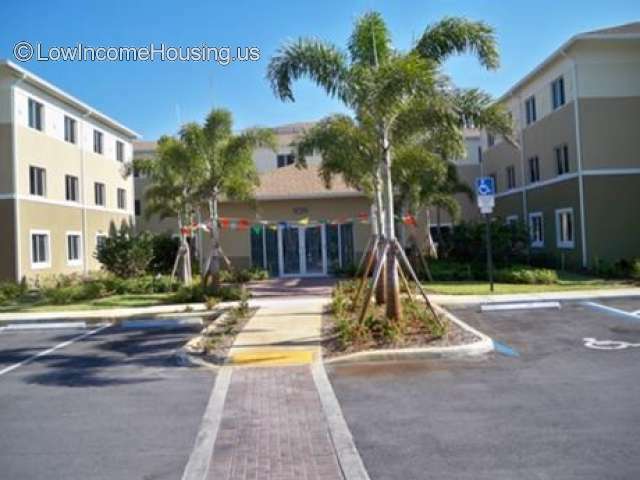 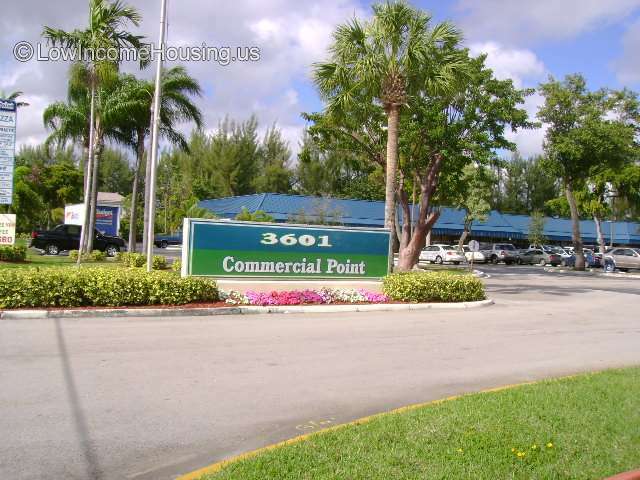 Broward County Community Development Corp., Inc.
Income Limits in Fort Lauderdale, Florida.